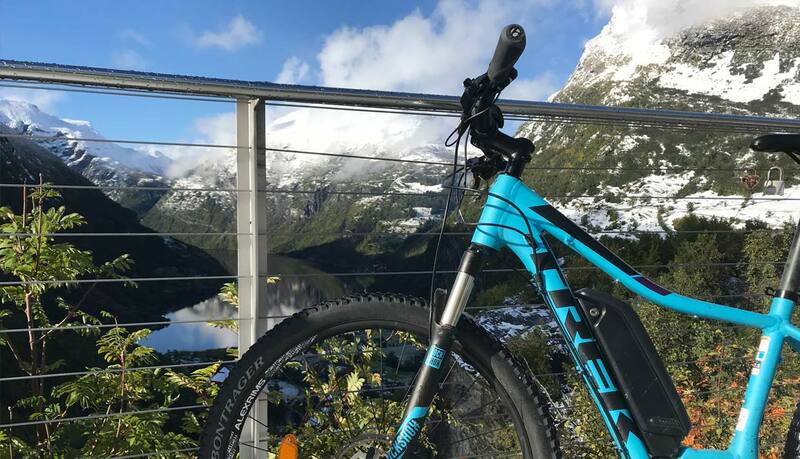 Cycling made easy & fun! 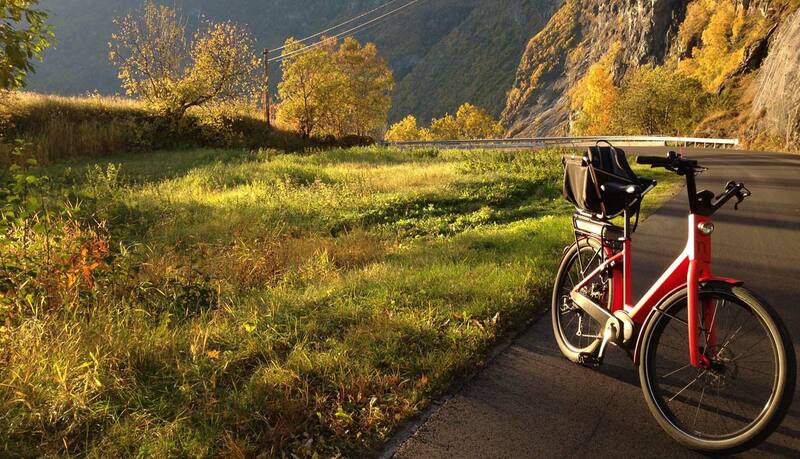 Would you like to exercise and still tackle the uphill to the stunning views of Geiranger? 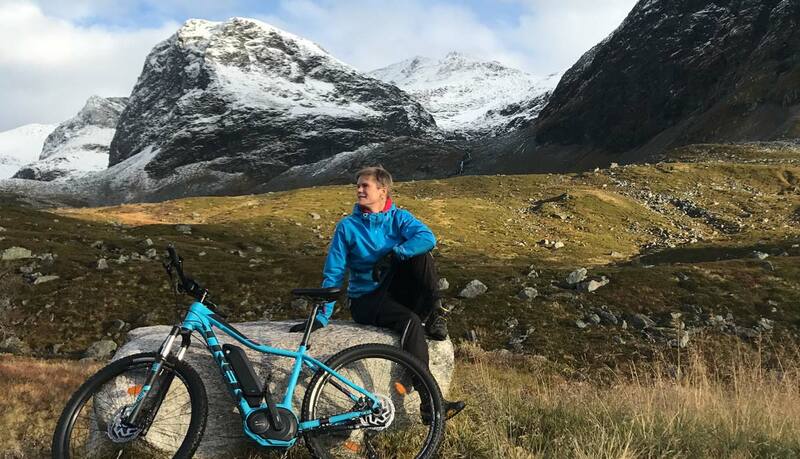 With an electric bike, you can be as strong as a Viking and hit the road with a smile. 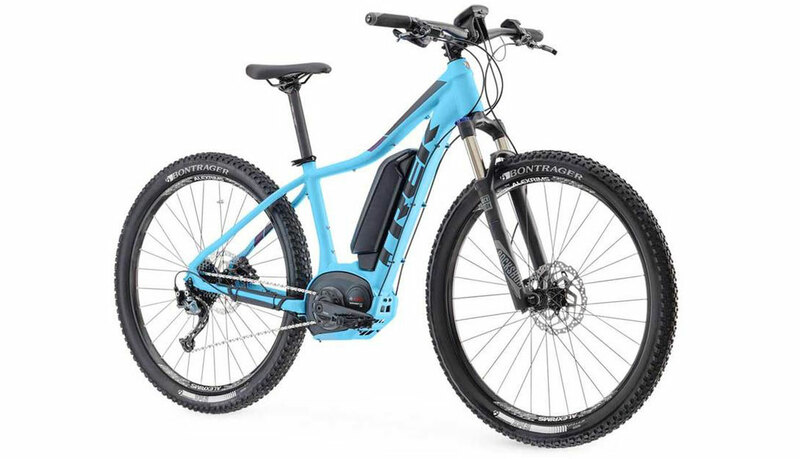 This is a refreshing way to experience the area and extend your radius with the assistance of the latest 'pedal-electric' bikes. 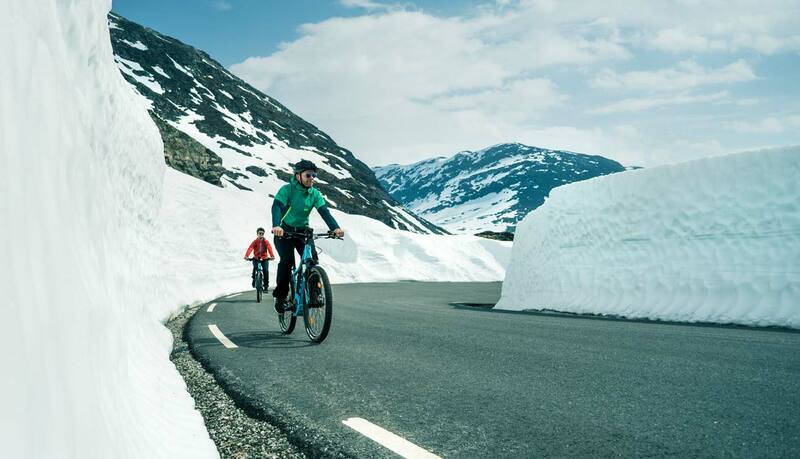 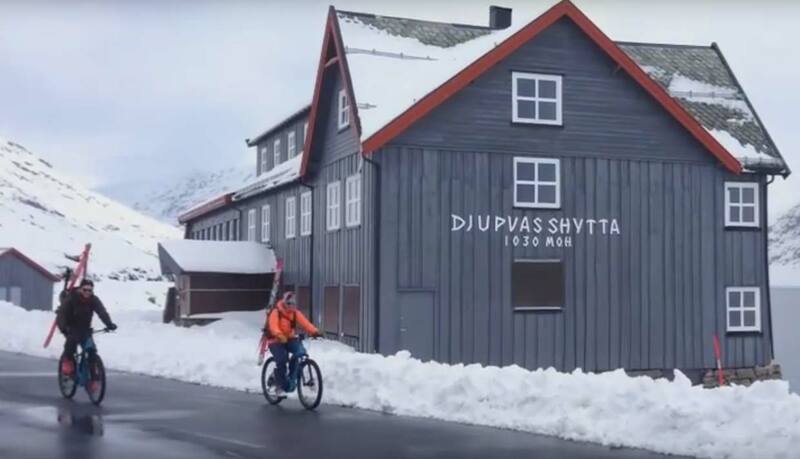 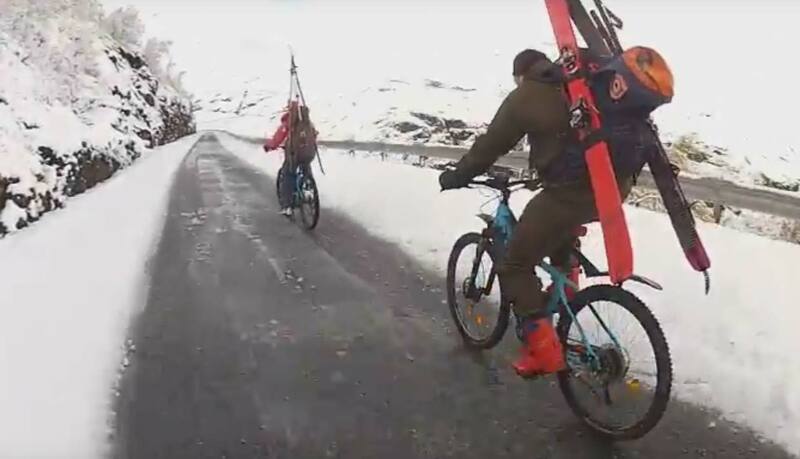 Vennligst skriv i kommentarfeltet når du plukker opp elsykkel i Geiranger.